The Stranger "Ricany" Backpack is made of solid ripstop material. It has a big main padded compartment and a outside pouche. 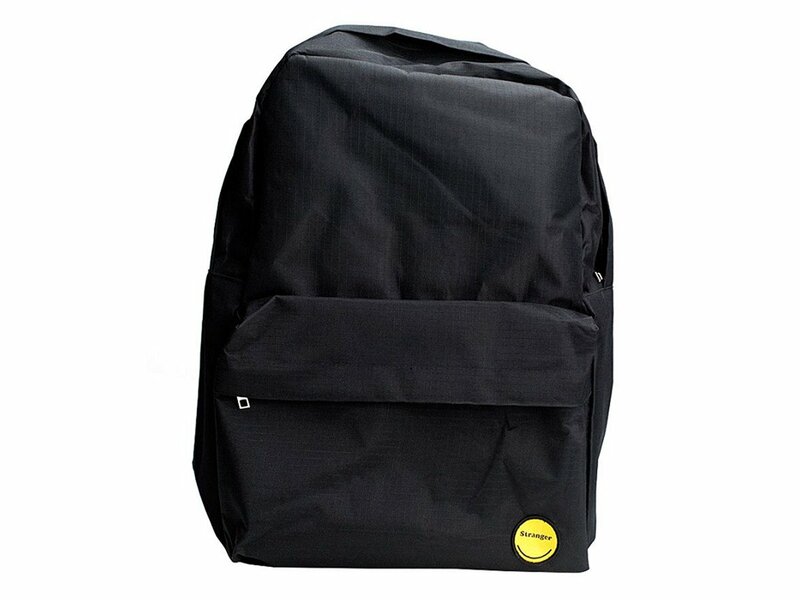 The Stranger "Ricany" Backpack has a medium size and is ideal for daily life.